Car window tinting will make your car appealing and it’s crucial that it’s done properly. Tinting your car will not only make your car look amazing but will also add immerse benefits. The car tint will block out harmful UV rays, keep the car cool, protect the interior of the car and increase the value of the car. In order to benefit from the auto window tinting, it’s important to ensure that its done right. 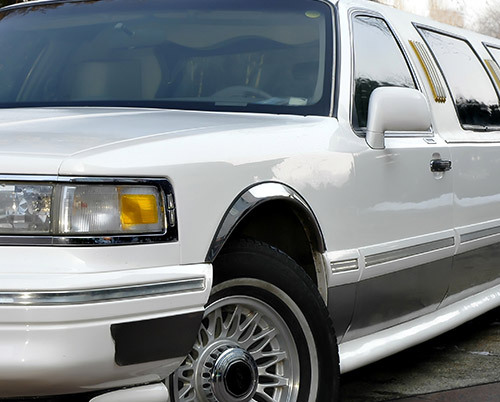 It’s best to have the tinting done at the window tint shops by an expert. Make sure the car window tinting shop you choose has a good reputation. In this article, we look at common mistakes you should avoid when tinting your car. You don’t want to tint your car and after a few days, the tint begins to peel off. While it’s good to stick within your budget you need to ensure that you get high-quality car tint. Don’t be tempted to choose a car tint due to its price but rather consider the quality. If you are not sure about the quality of the tint visit the top-rated auto glass tinting shop and consult the expert. In the long run, when you choose high-quality auto tint it will be cost effective. It’s imperative that you choose the right film for your car. The experts at the auto window tinting shop will guide you on the most ideal tint for your care. It’s important to understand the different kinds of window tints and what differentiates each of them. Research and consult on the best window tint to use on your car. Find out the pros and cons of the various tints available. Make sure that you understand each of the tints and choose the one that is within your budget, high quality and will make your car look good. You need to know the laws affecting tinting in the state that you live in. Each state has tinting laws and it’s imperative to ensure that you follow them. The experts at the auto tint shop will guide you on the laws. It’s best to have your window tint installed at the auto tint shop by an expert who understands the laws governing car window tinting in your state. Visit the auto tint shop and understand what the law says about the tint you want to use on your car. Your tint is an investment and it’s therefore important to ensure that the installation is done by an expert. To make sure that the installation is done professionally visit the auto tint shop. Confirm the installer has the expertise and experience to do the installation properly. You can request friends and family for referrals of good installers. 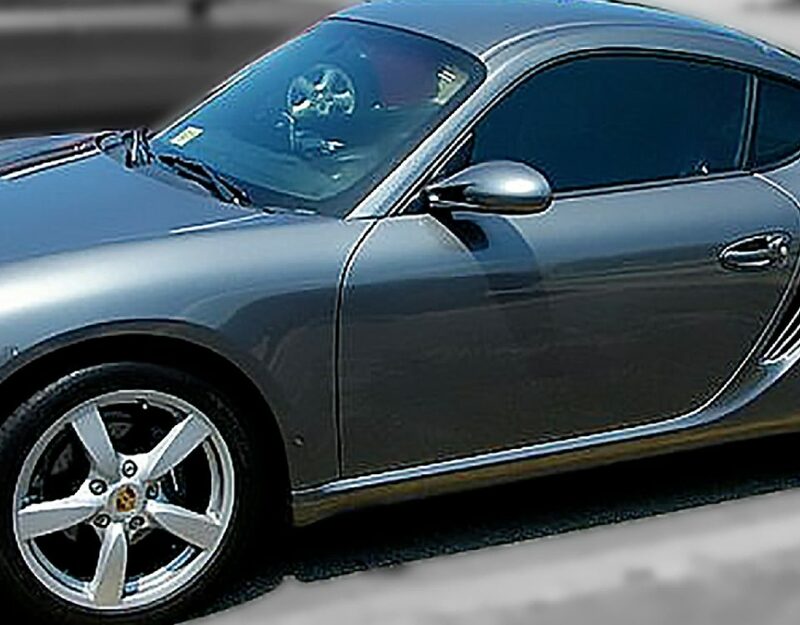 The result of your auto tinting process will depend on the skills of the installers. Entrust the care and installation of the auto time to an experienced technician. A well-installed tint will save you time, and money. It’s important to ensure that you tint has a warranty. Any good auto window tint shop will back their tint with a warranty. Make sure that the installer gives you a warranty for your tint. You need to confirm all the details of the quote and whether there is any warranty on the installation. How long is the warranty going to last? Before you settle on the installer make sure you confirm all the details about installation. You need to make sure that you don’t make the above mistakes. Visit the auto tint shop Springfield and work with an expert to get a flawless car tint. Make sure that the tint you choose is suitable for your car. Consult and research on the best tint for your car. Follow all the state laws concerning the auto tint. Ensure you understand the care instructions given at the auto tint shop.